Bruce gets physical! But not in the 'cool' way! He even tells Vicki to keep it shut her trap! Vicki's conclusion? This guy has a wife, for sure! Back again to help crack this case is film maker Stephanie Palacino! 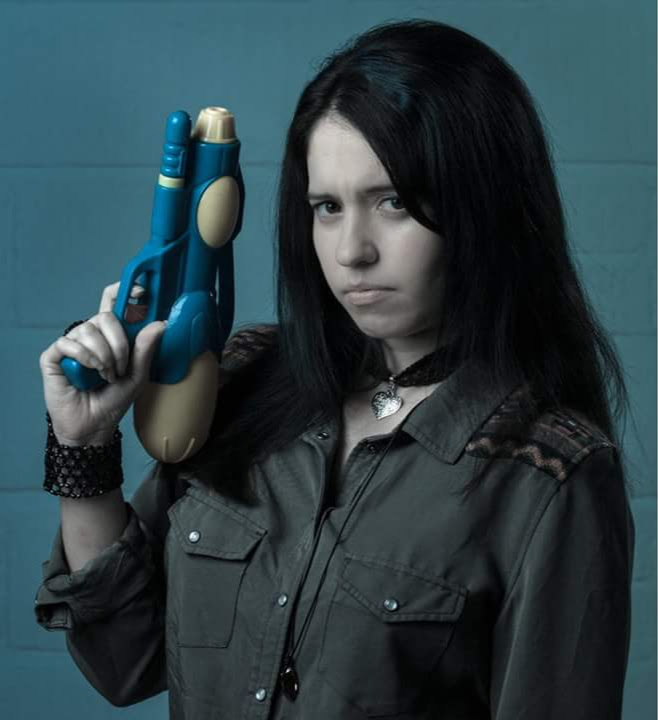 Known for XD Junction and Drowning in Sunshine, Stephanie is also a highly popular blogger and YouTuber - with added lightsabers and tomfoolery! Who better to aid our dynamic duo in their seemingly never-ending quest?